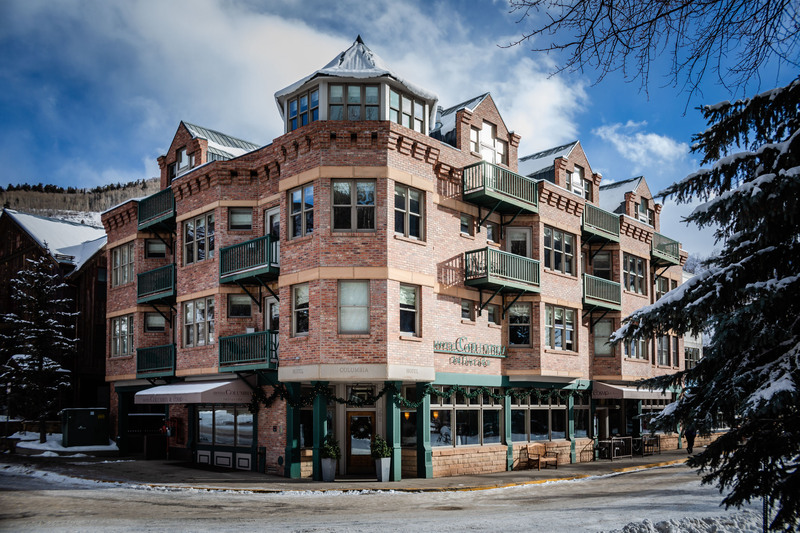 The Hotel Columbia sits directly across the street from the Telluride gondola, making this the best-located luxury hotel in town. 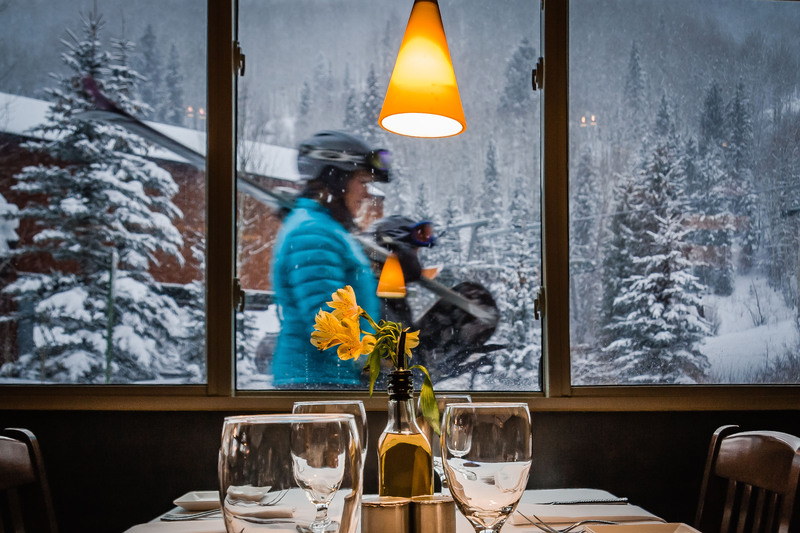 Whether you ski or not, winter or summer, being close to the gondola is in itself a luxury. 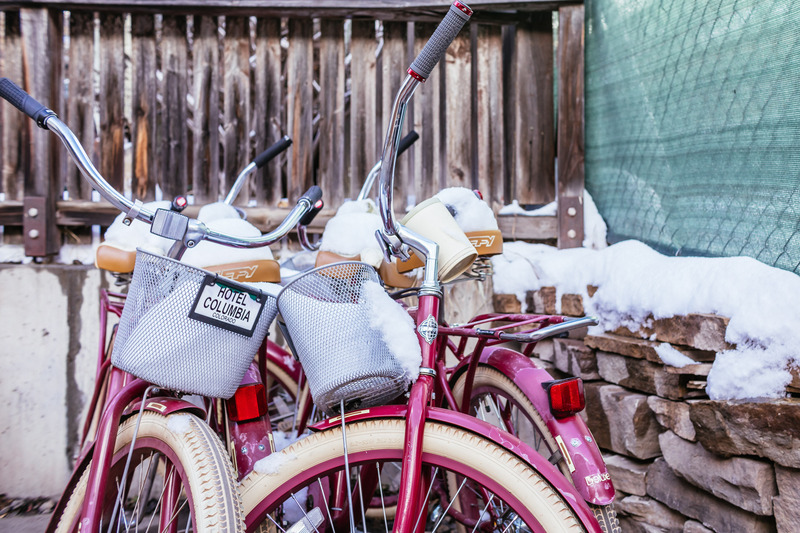 You’ll use the gondola to traverse between downtown Telluride and Mountain Village, to access the famed Allred’s restaurant at St. Sophia Station and more. 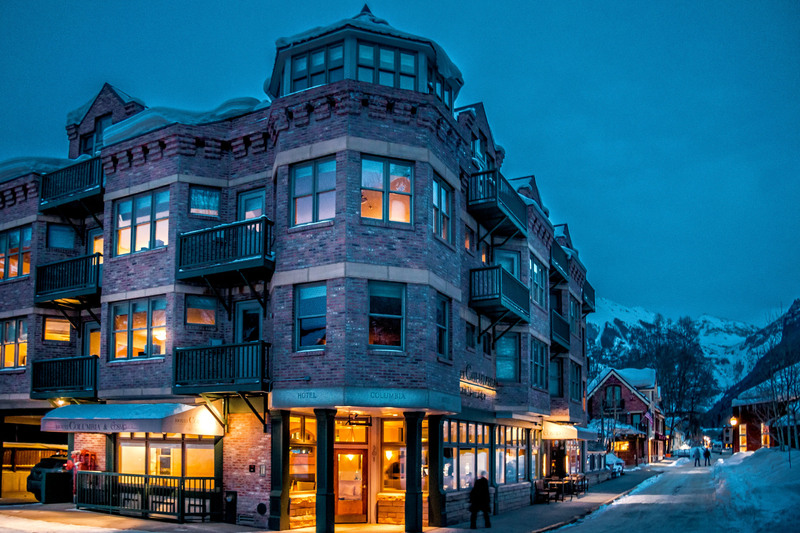 There’s not much of a lobby or gathering space at this 4-story, 21-room boutique hotel. And come dinnertime, what little lobby exists is overrun by the adjoining restaurant, Cosmopolitan. The entry-level rooms are small, but very comfortable. The beds and linens are good. I appreciate the down comforters in winter, even when they seriously need to be properly fluffed. You’ll want to ask housekeeping for extra pillows because the pillows are ridiculously small. Some rooms have Murphy beds, but the mattresses on these are the same as the hotel’s free-standing beds. The reason for the Murphy beds is that these rooms are often combined with adjoining rooms to create large suites, in which case the Murphy bed is folded so that room can become the living room. The robes are plush. Bathroom floors are heated, and so is the towel rack. If you need help adjusting to the ultra-dry climate, as I always do, there’s a humidifier in the closet. 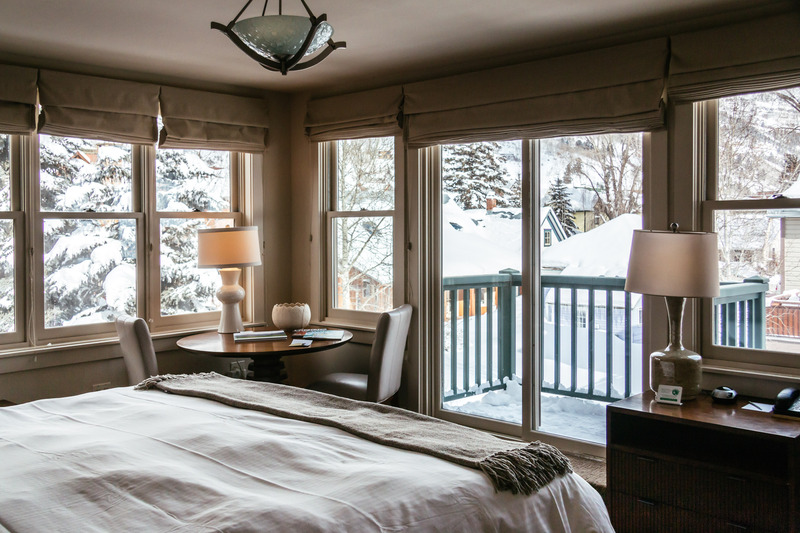 Some rooms (even some of the smallest rooms) have balconies, patios or even outdoor hot tubs. About half the rooms have fireplaces, I think. 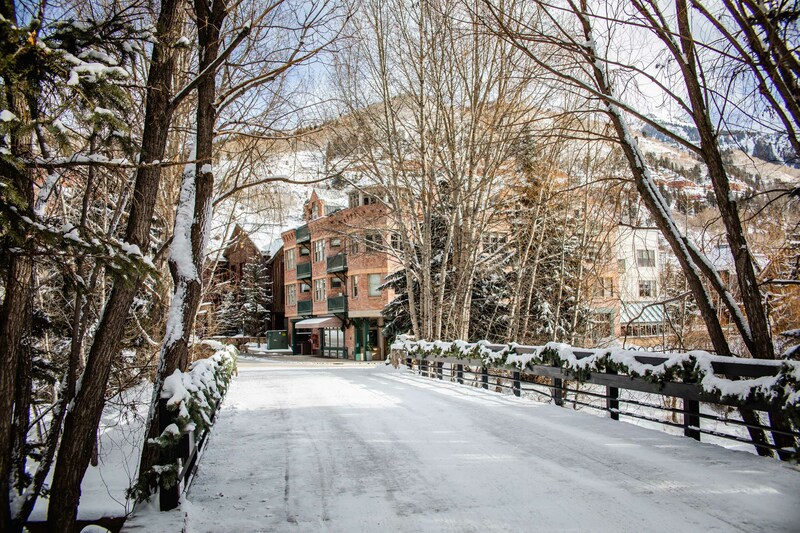 In winter, the hotel offers ski lockers and a boot rack (with warmers) via a separate entrance on the back side of the hotel so you don’t have to traipse through the lobby with your gear. The hotel’s own Cosmopolitan serves complimentary buffet breakfast, which some days includes a terrific quiche. 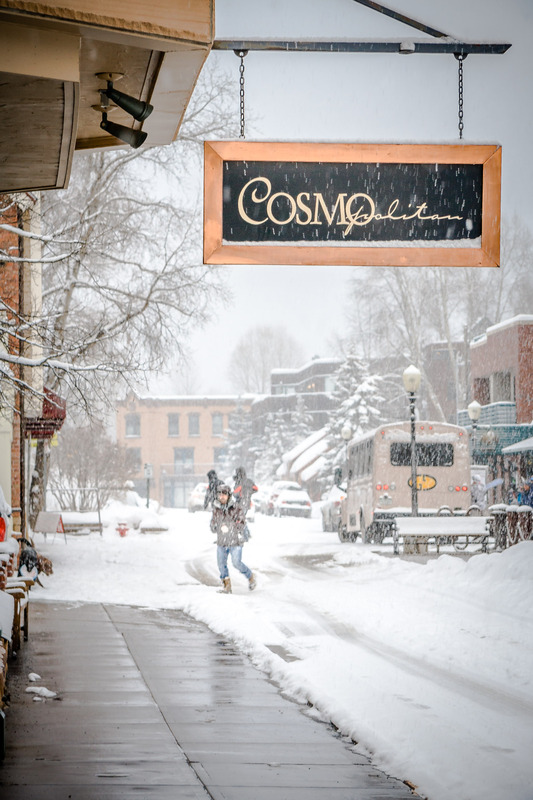 The restaurant doesn’t serve lunch because the staff goes skiing during the day, but they’re back in time to open the doors at 5 p.m., at which time there’s always a mob of hungry diners already lined up. 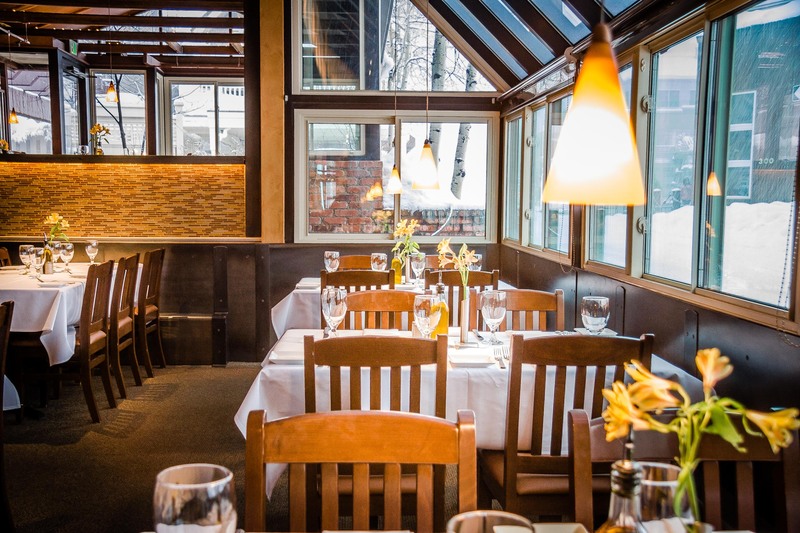 This is one of the toughest dinner reservations in town, but they also keep a handful of tables (and bar seating) open for walk-ins, hence the five o’clock rush. 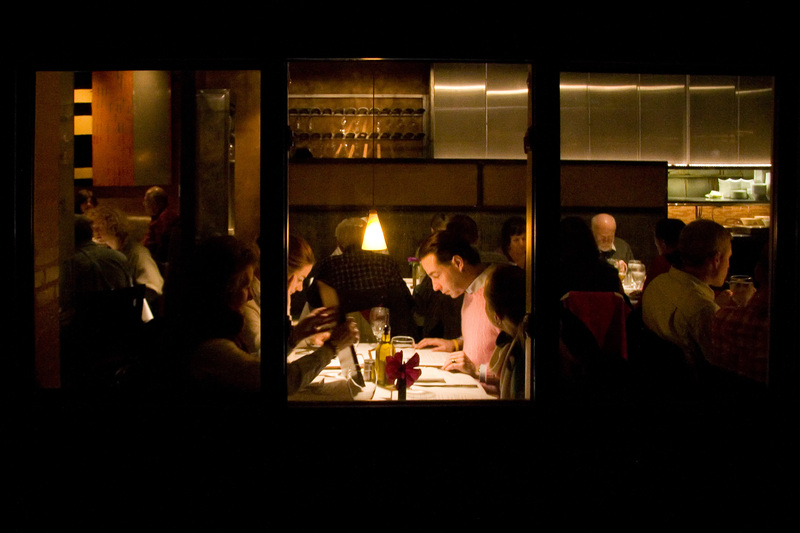 Standouts at Cosmo include wagyu steaks and one of the best wine lists in town. Service is charming, even though there’s often no one at the front desk. It feels more like a family-run B&B than a highly polished hotel. Charming is as charming does. The complimentary wifi will remind you of dial-up from the ‘90s. It is dreadfully slow and there’s no option to pay for a faster level. Cellular LTE is exponentially faster. 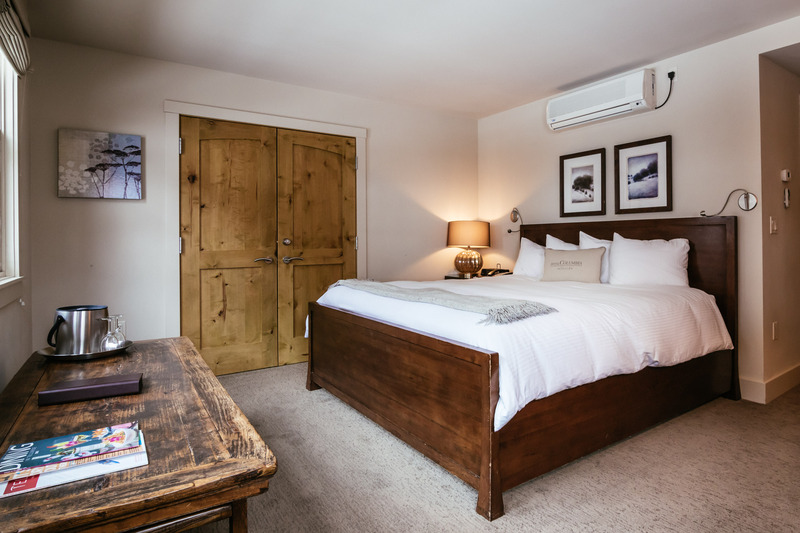 Bottom line: It’s not the most luxurious hotel in town, but the rooms are perfectly comfortable, the price is reasonable, and the location is impossible to beat. 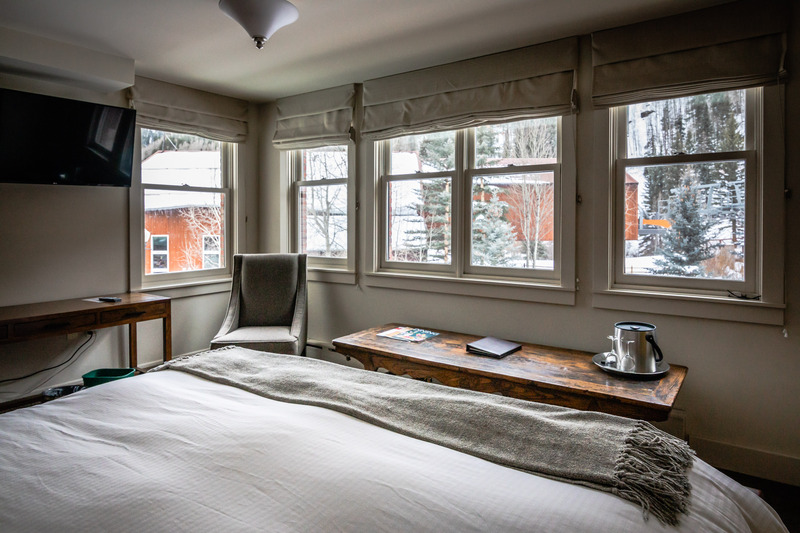 All things considered, this is my favorite place to stay in Telluride. For more travel inspiration and photos, I invite you to follow me and join the conversation on Facebook, Instagram and Twitter.